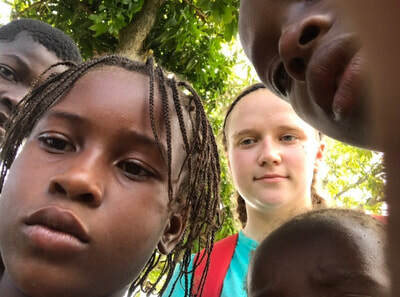 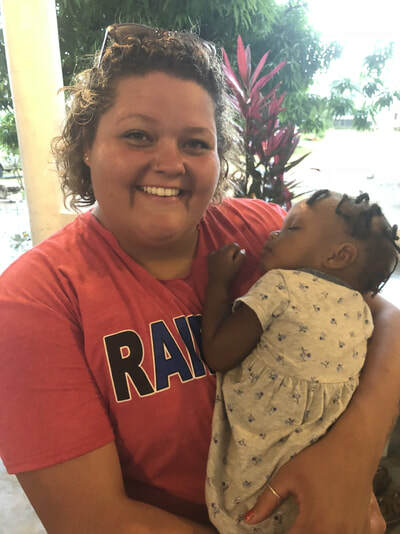 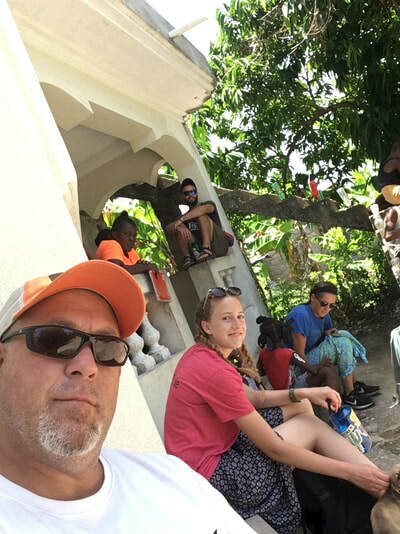 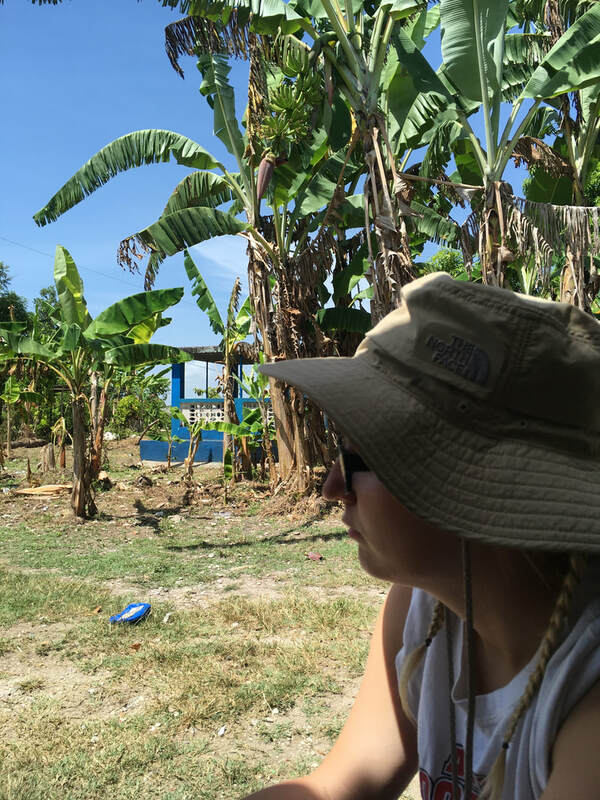 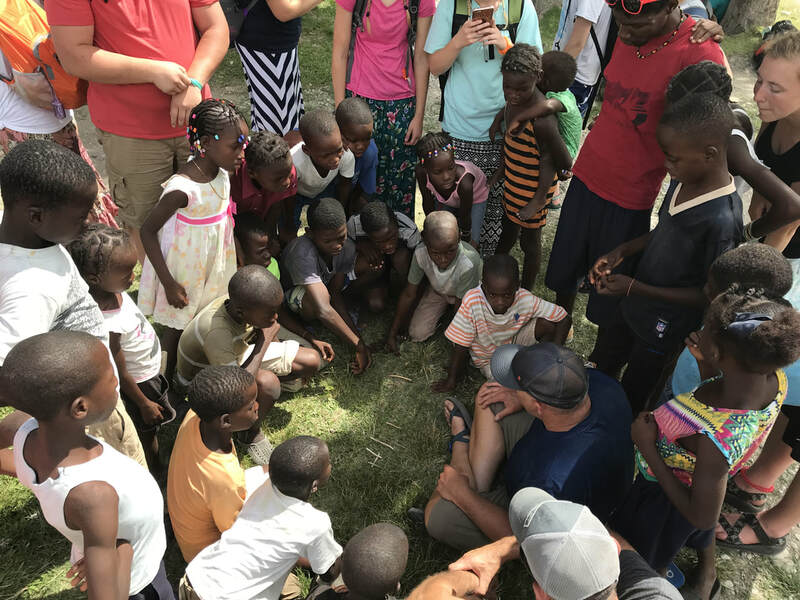 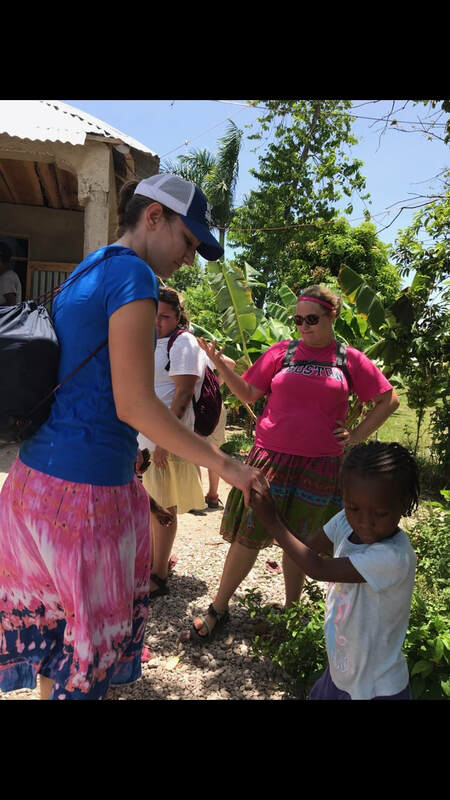 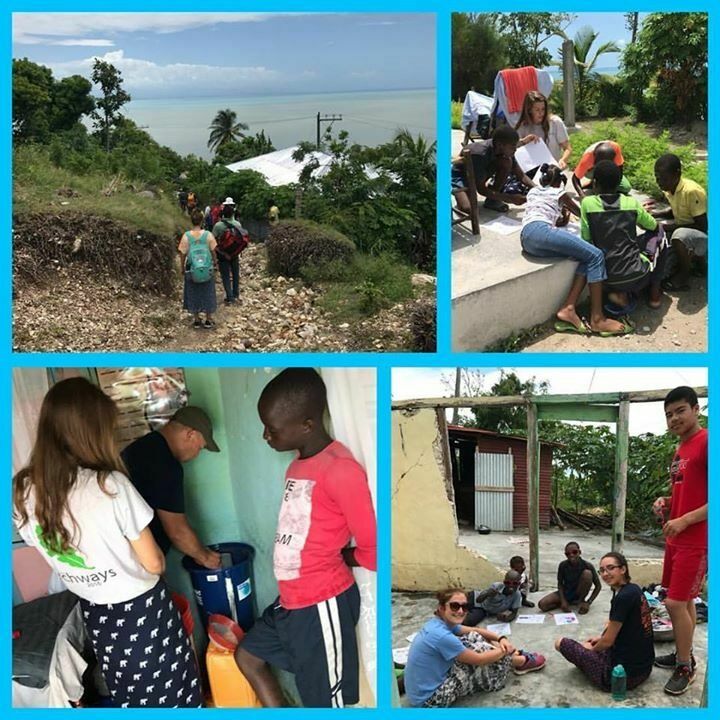 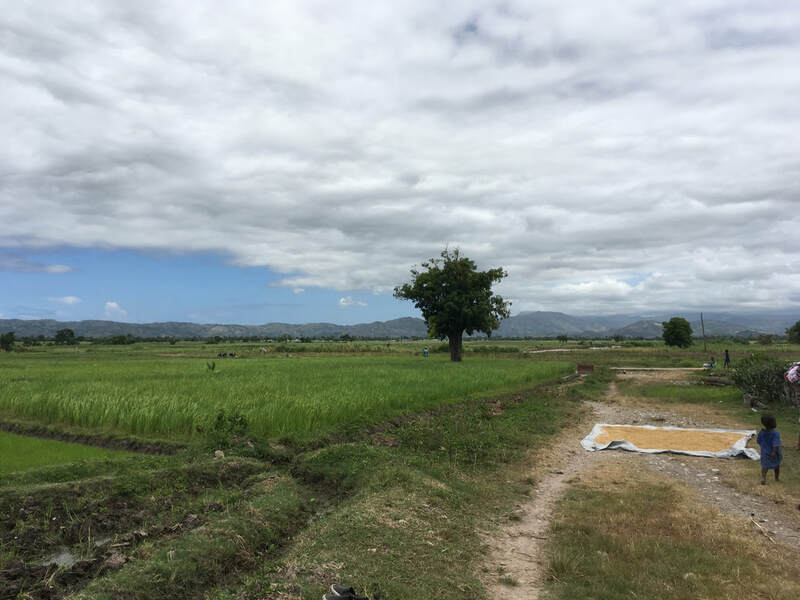 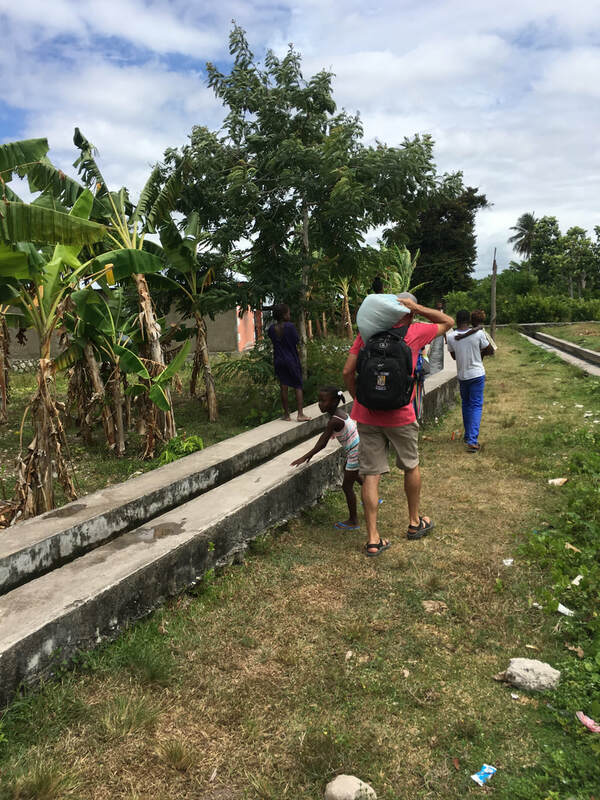 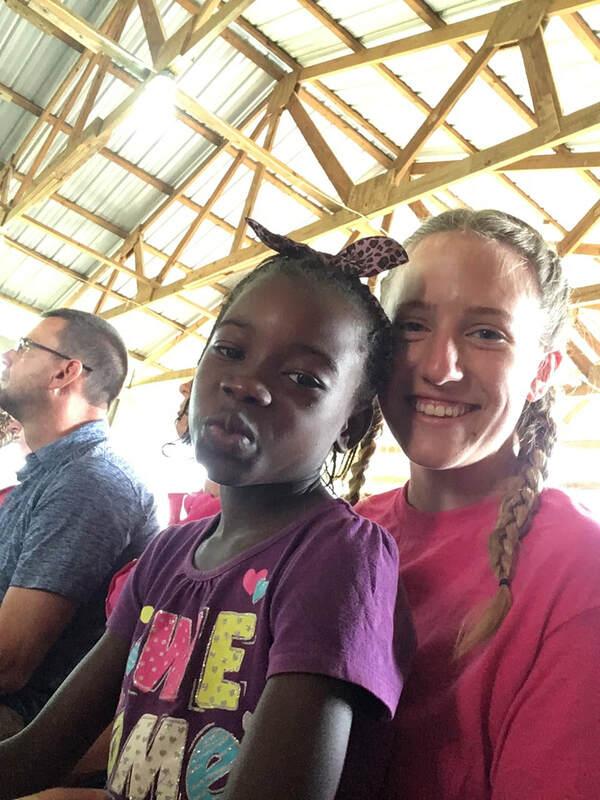 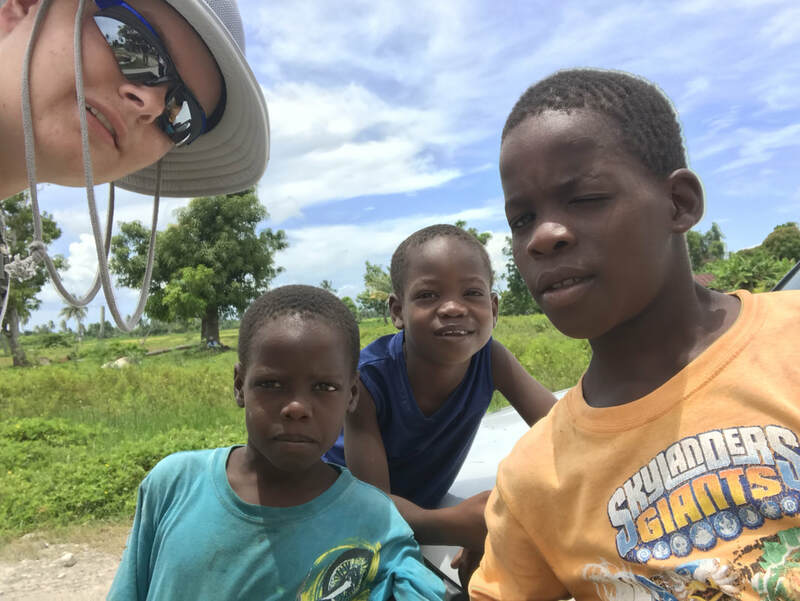 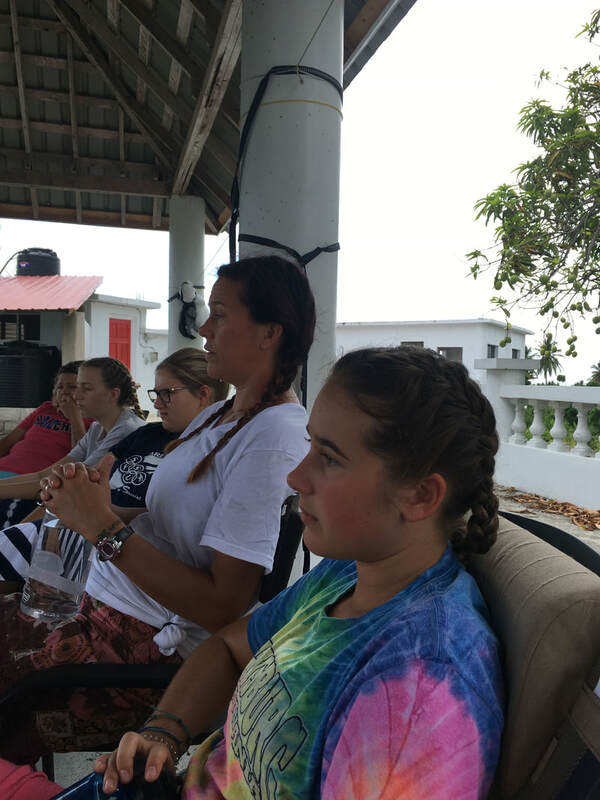 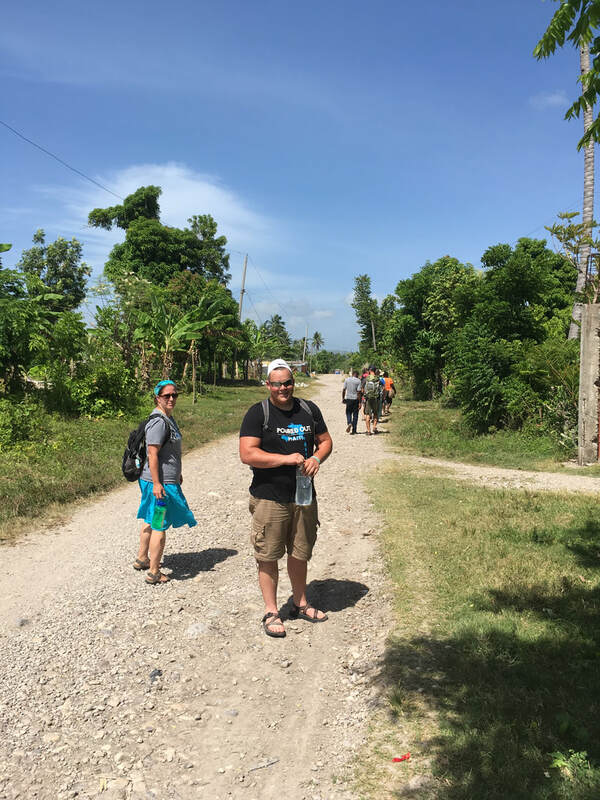 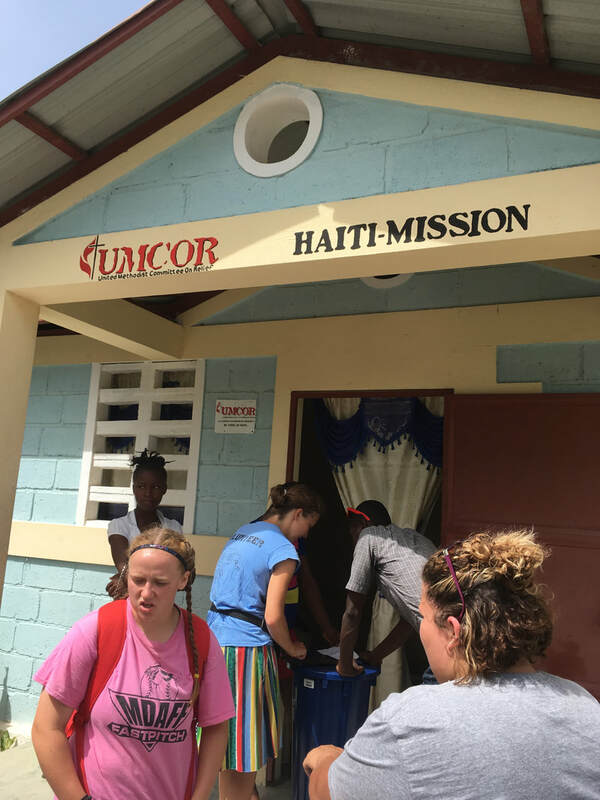 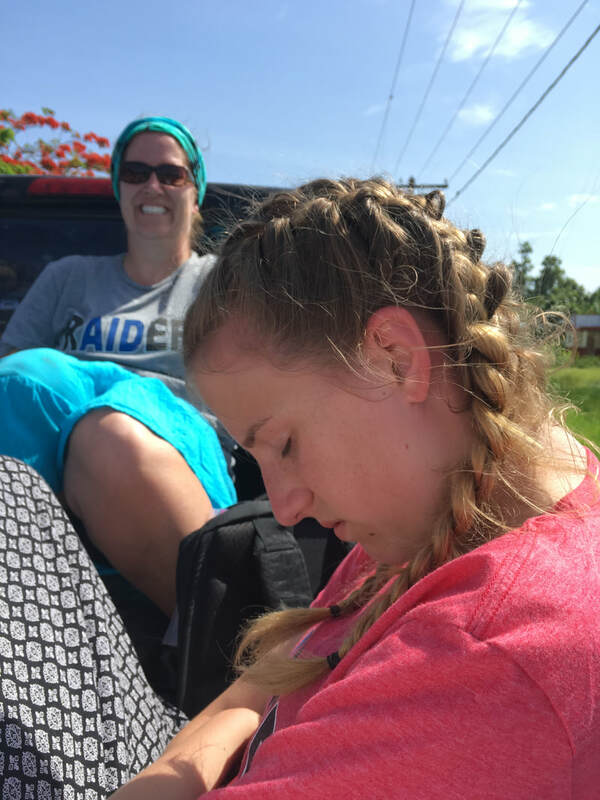 After our first trip to Haiti took place successfully, many students showed up to school in the fall of 2017 ready to work towards the next summers trip. 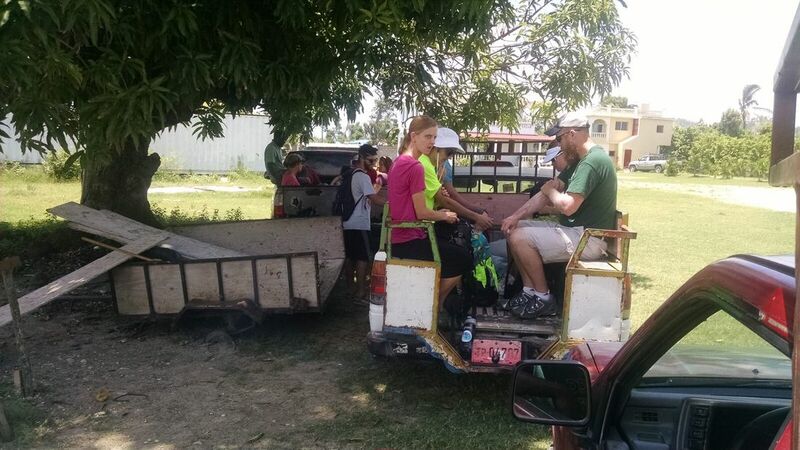 One trip became two trips due to numbers (however the second trip did not take place due to some issues in Haiti). 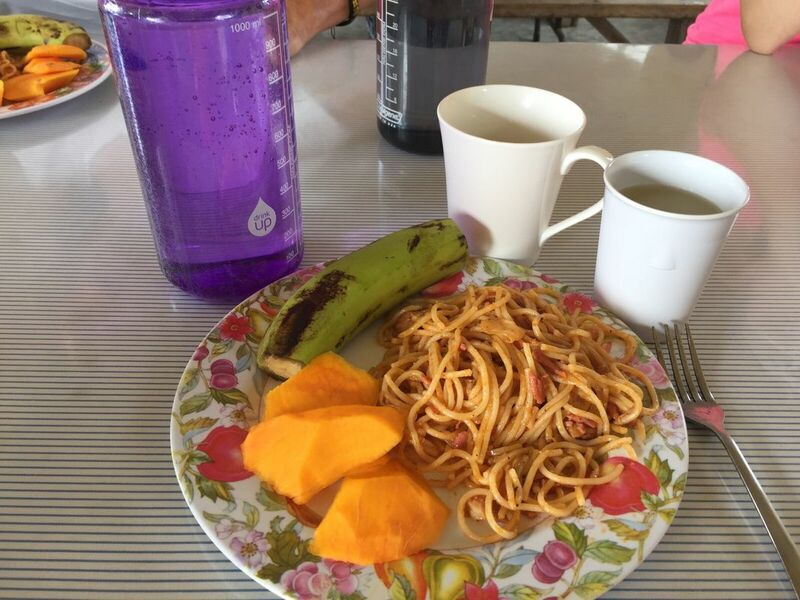 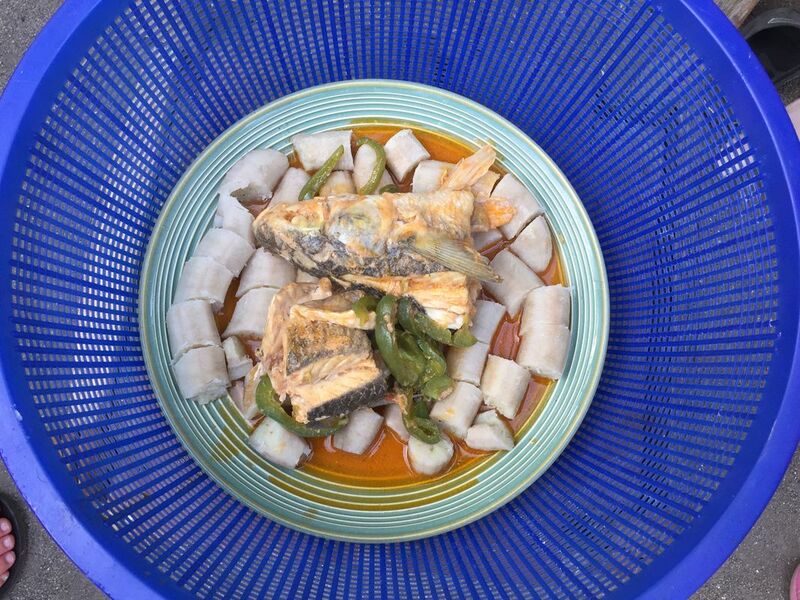 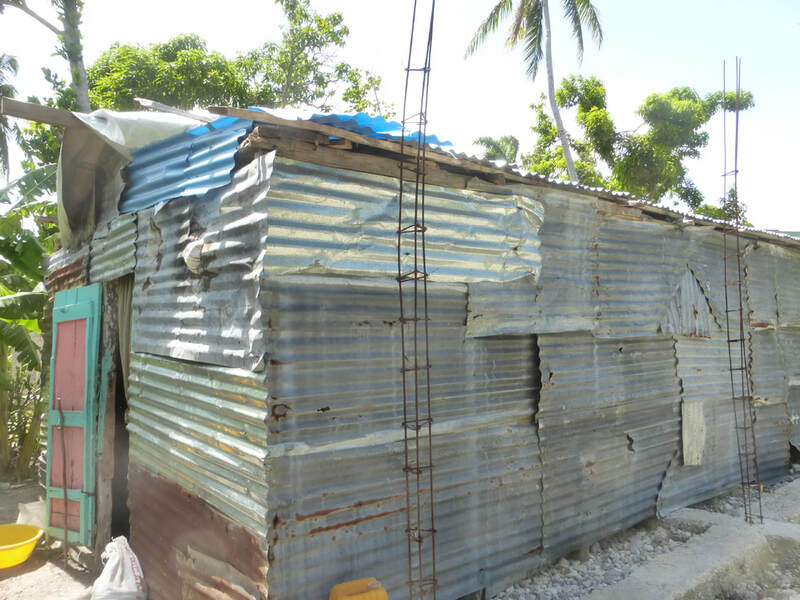 This is one of the reasons we feel so comfortable going to Haiti with Poured Out Inc. 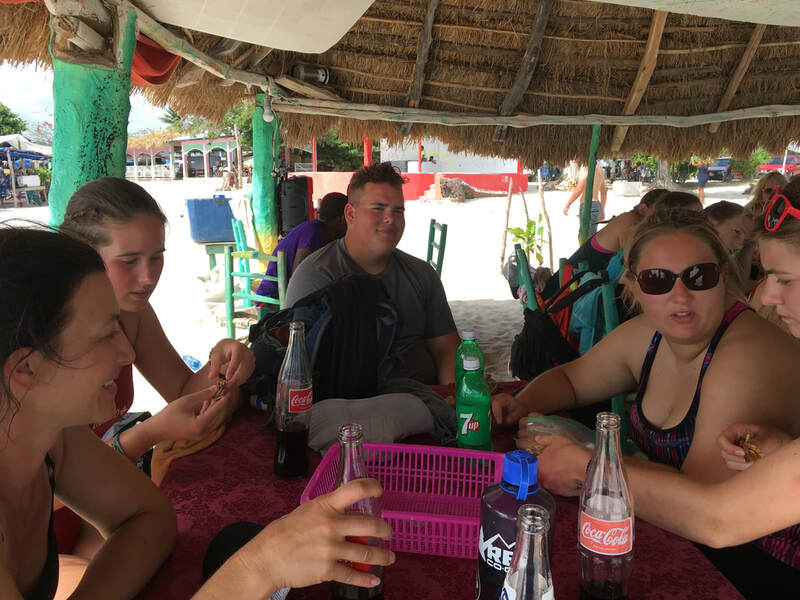 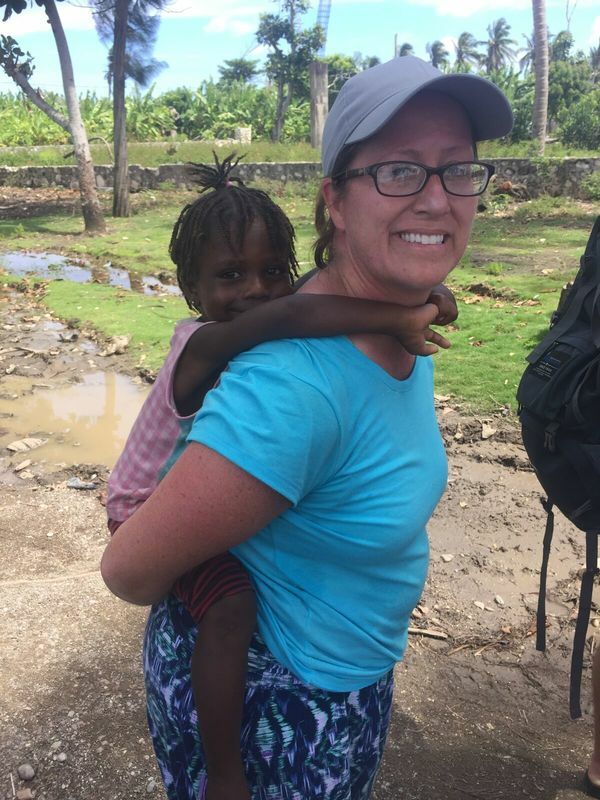 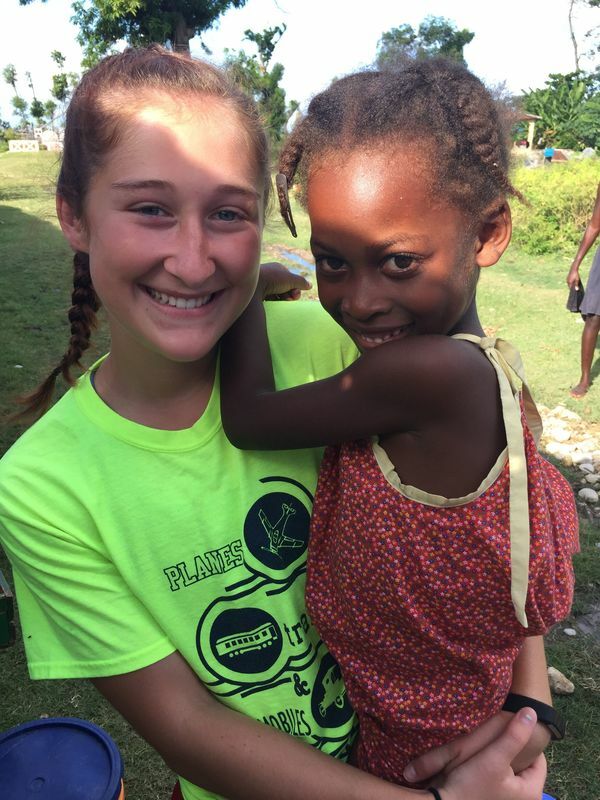 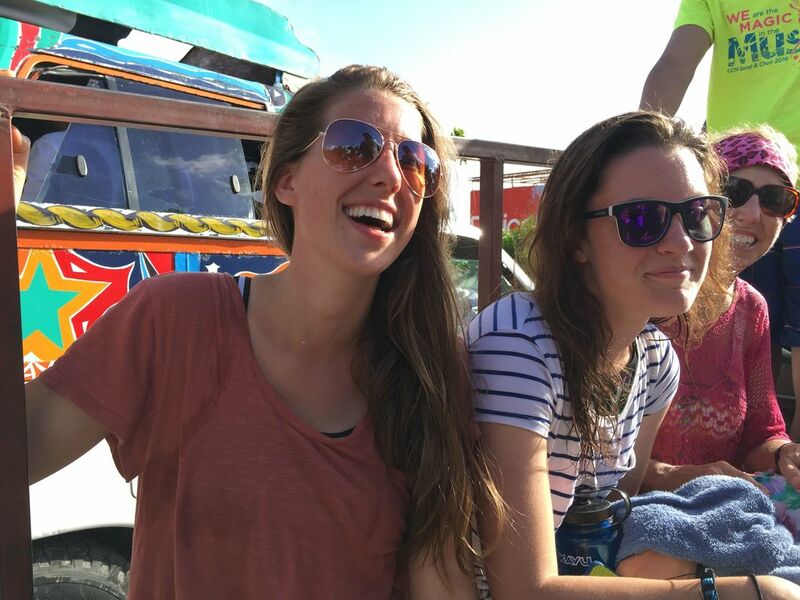 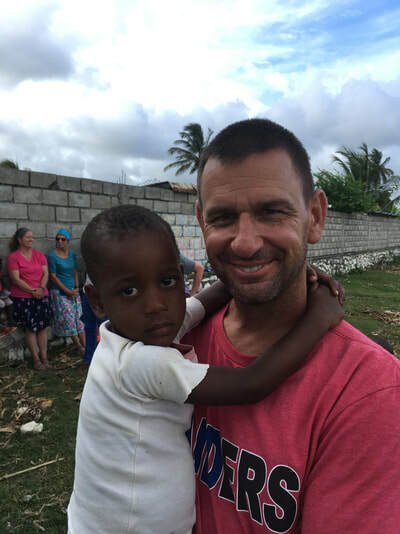 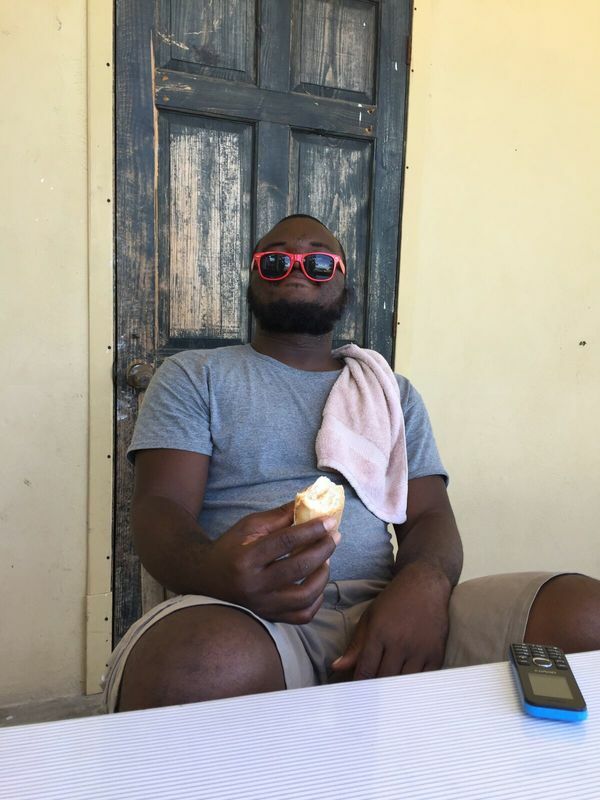 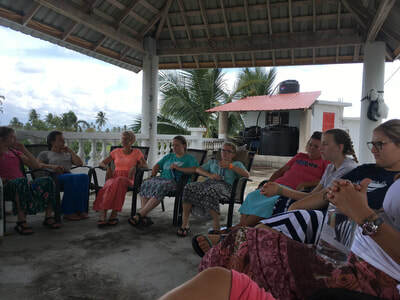 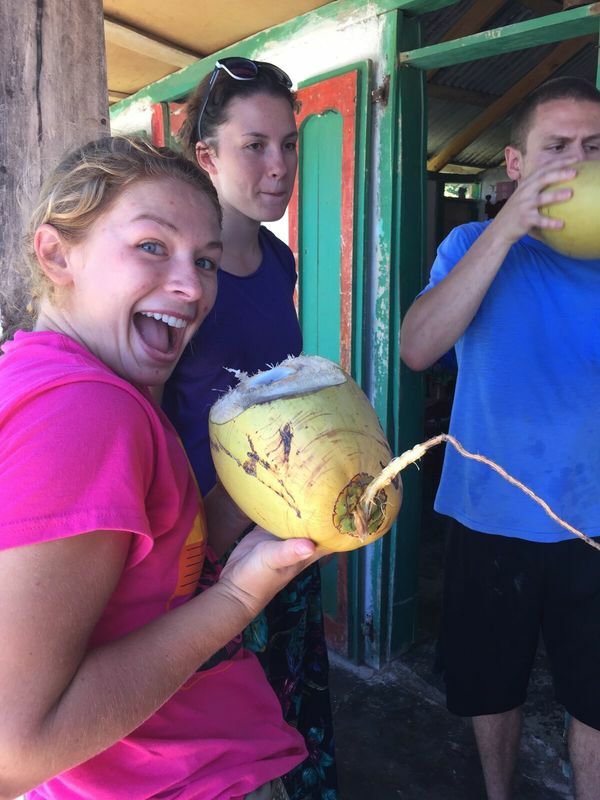 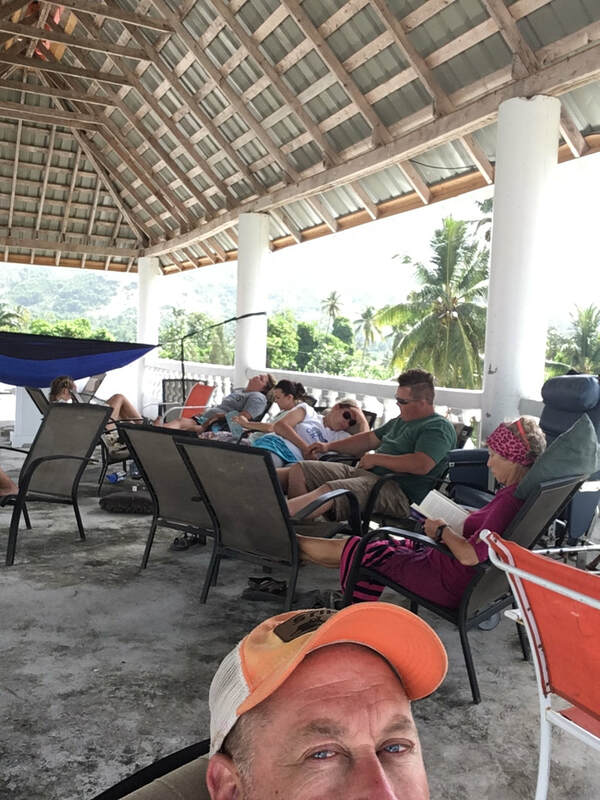 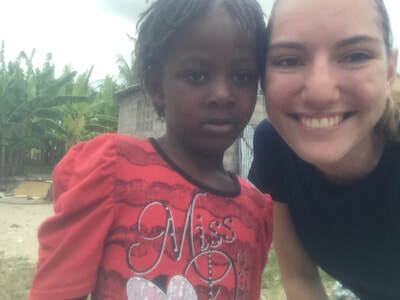 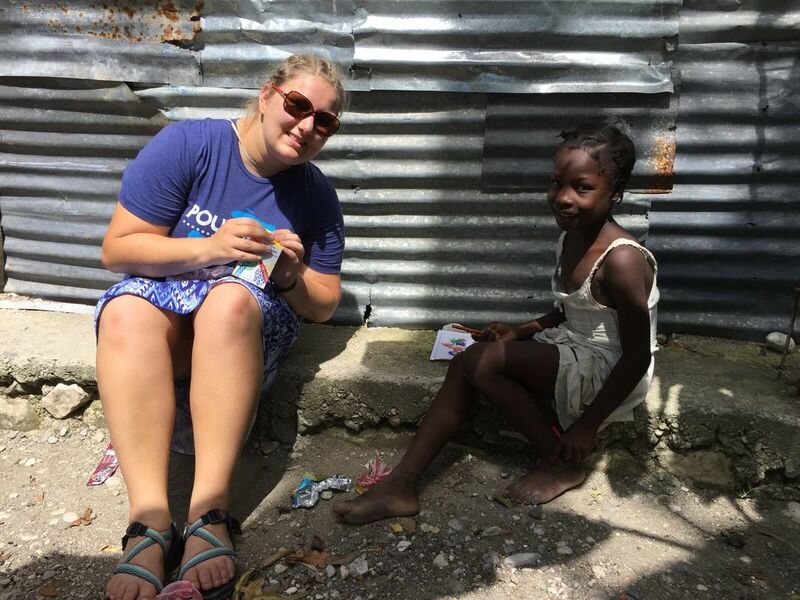 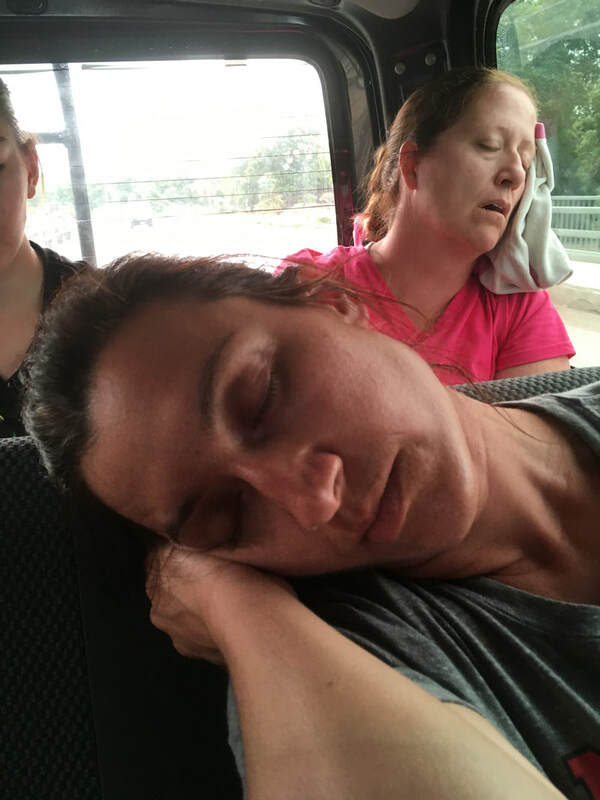 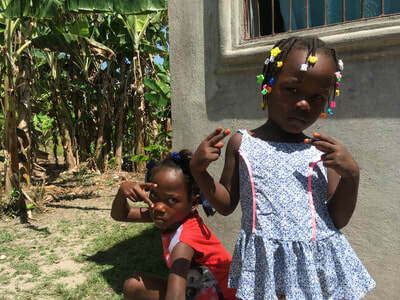 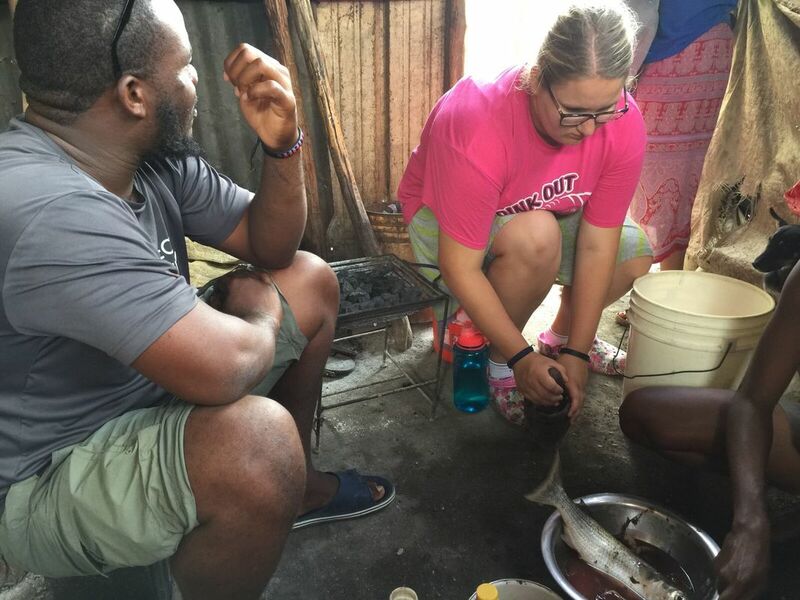 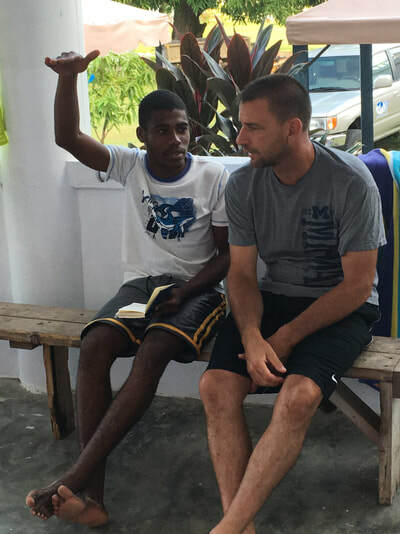 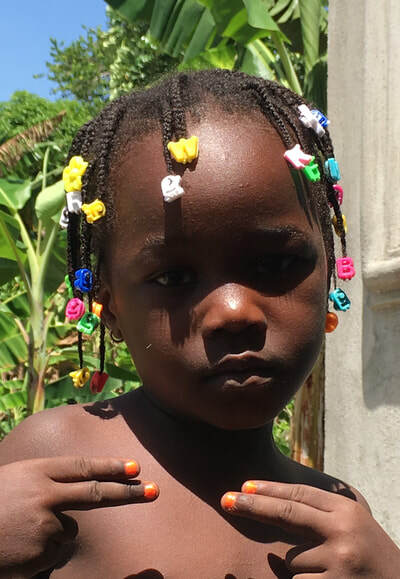 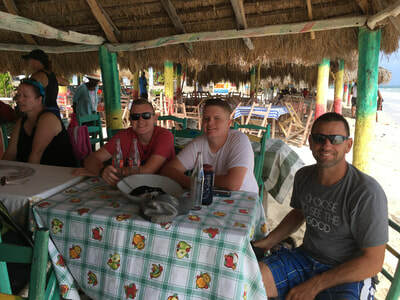 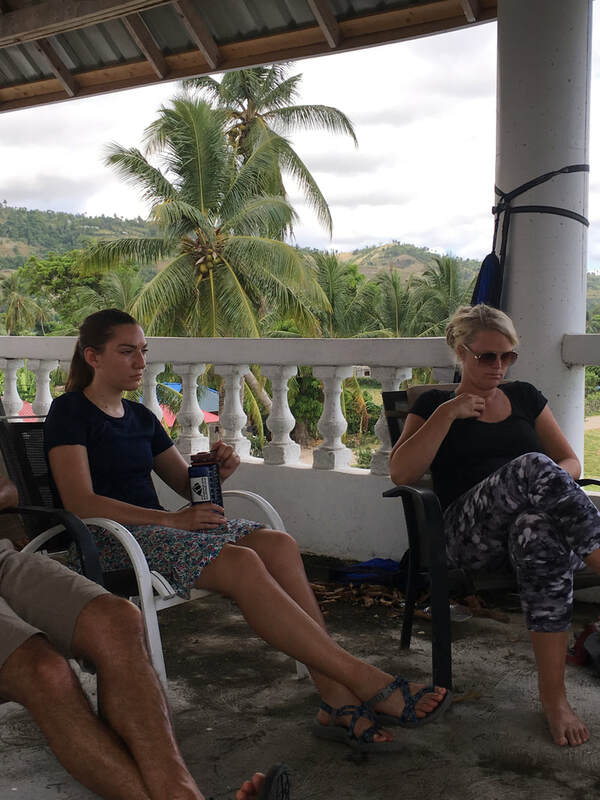 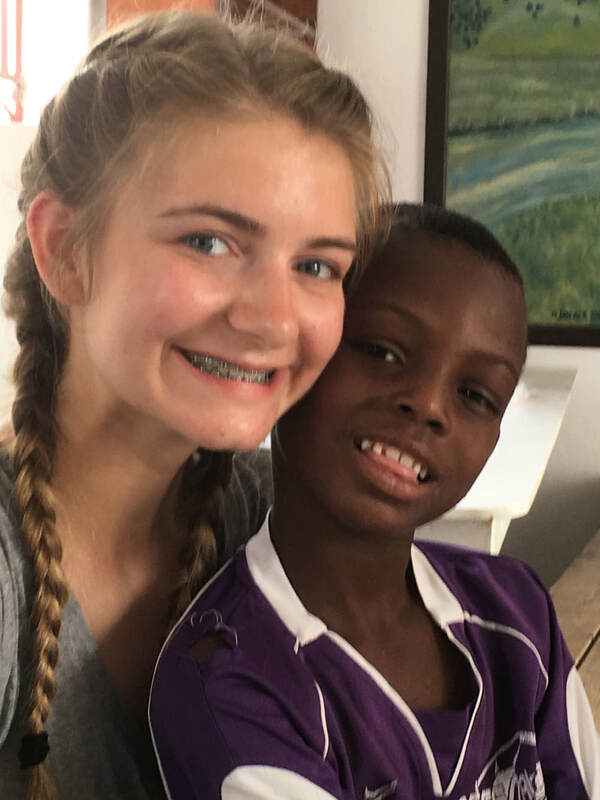 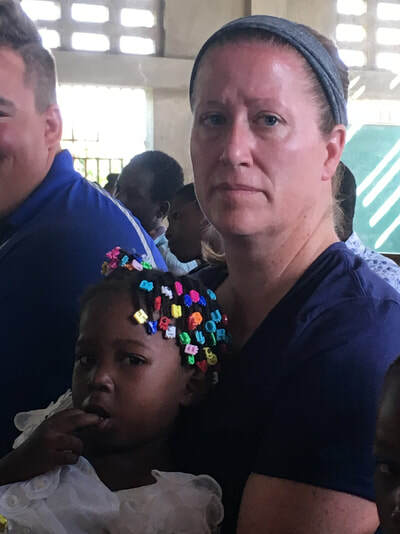 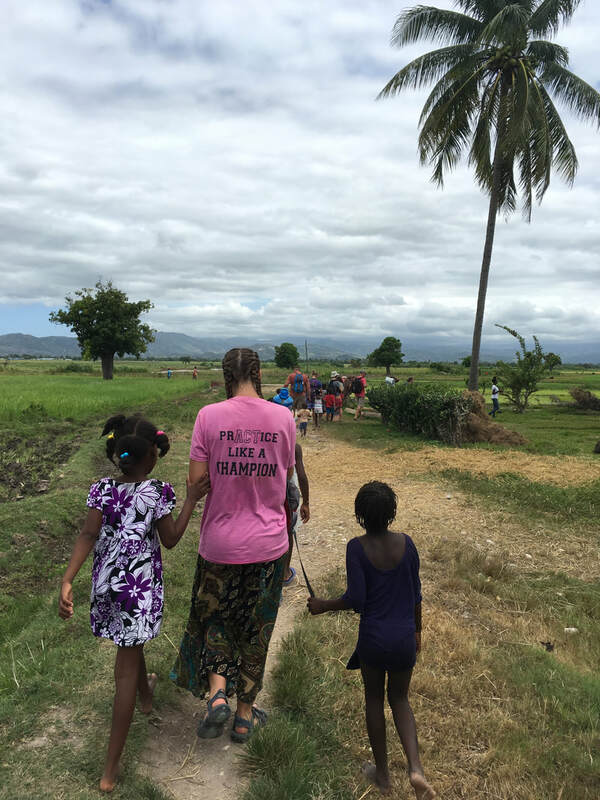 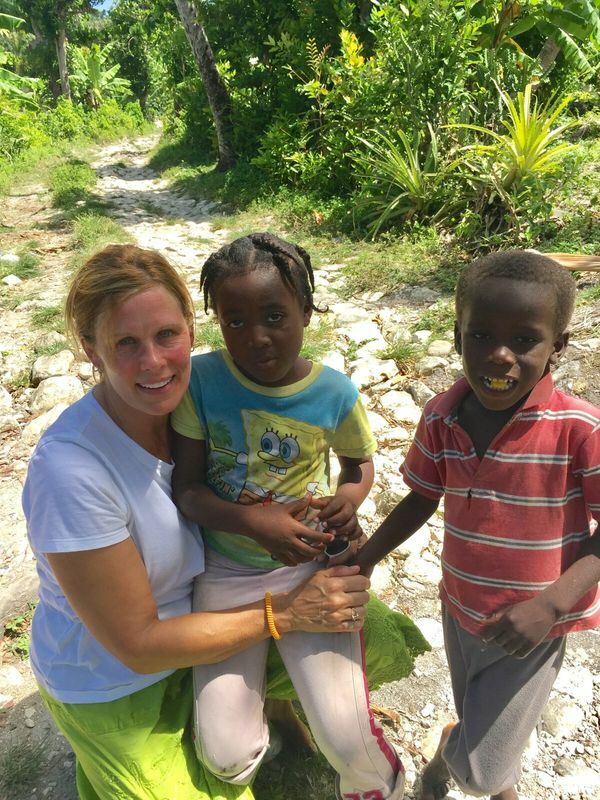 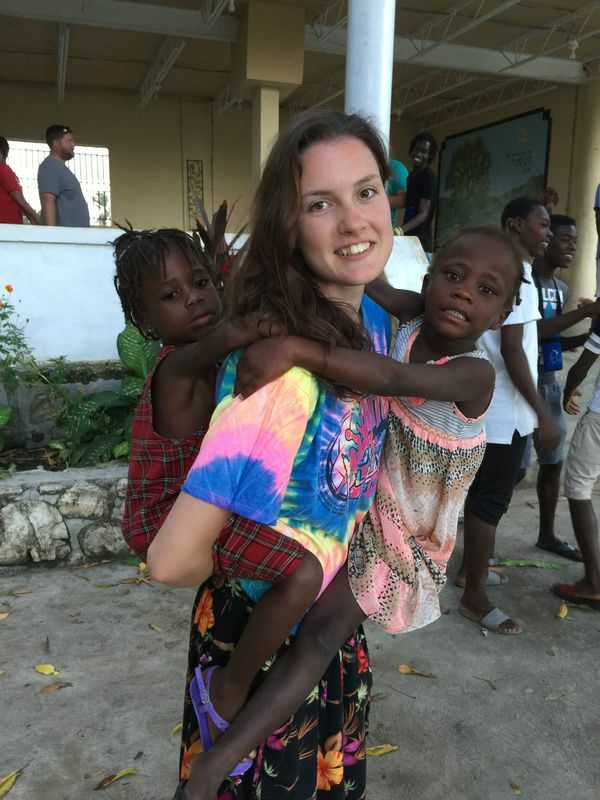 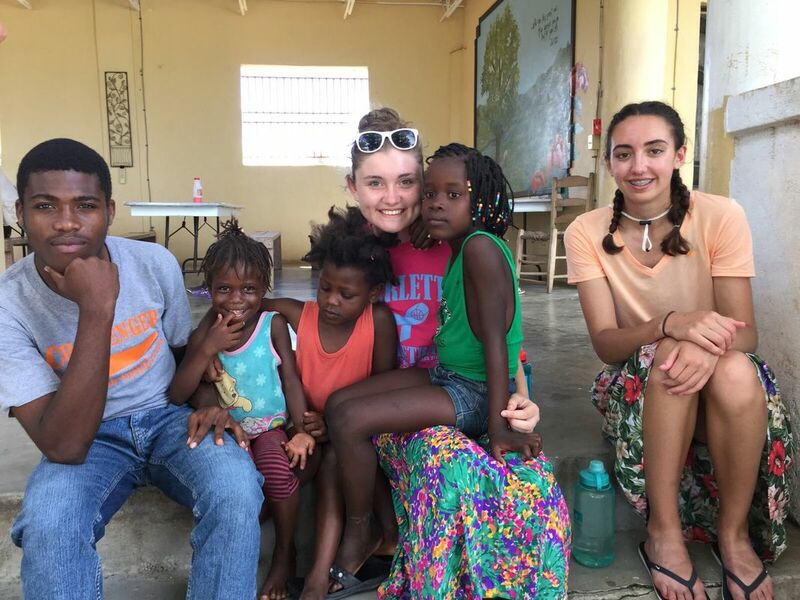 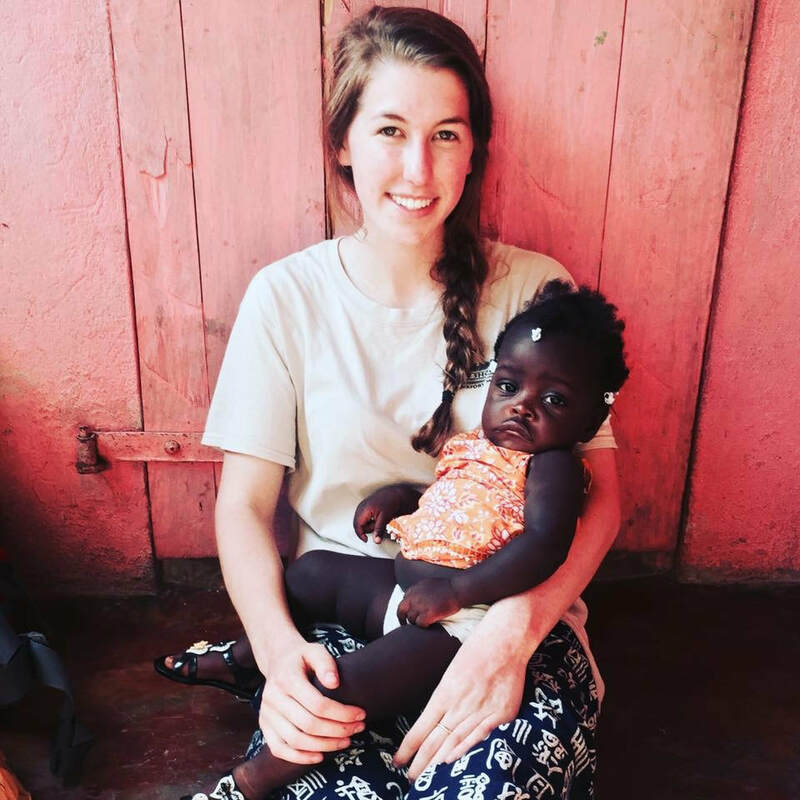 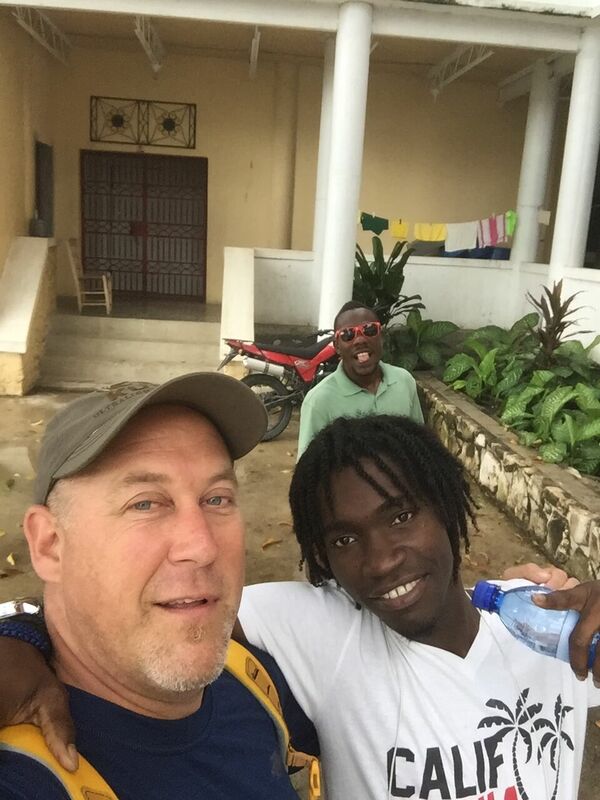 They are really current with Haiti and make our team members safety the highest priority. 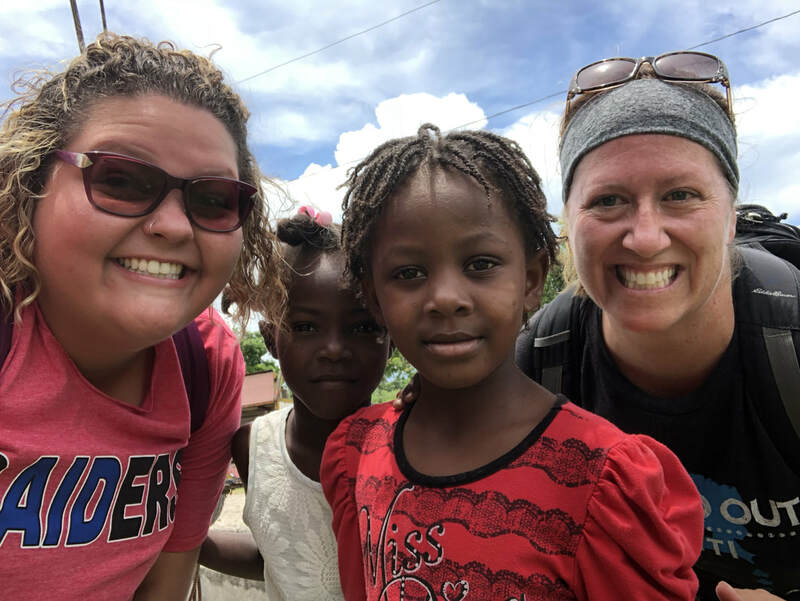 During the 2017-2018 Year we had a very successful fundraising campaign due to the overwhelming support of Marlette and Sanilac County businesses and individuals. 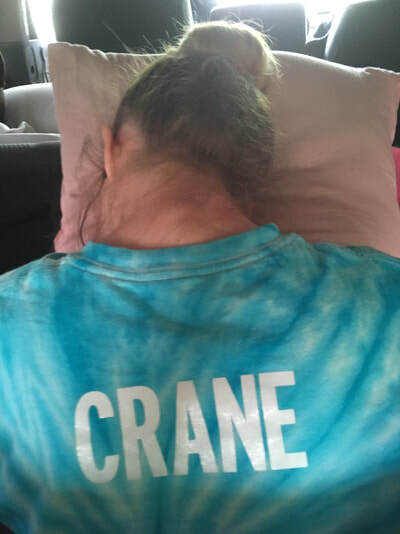 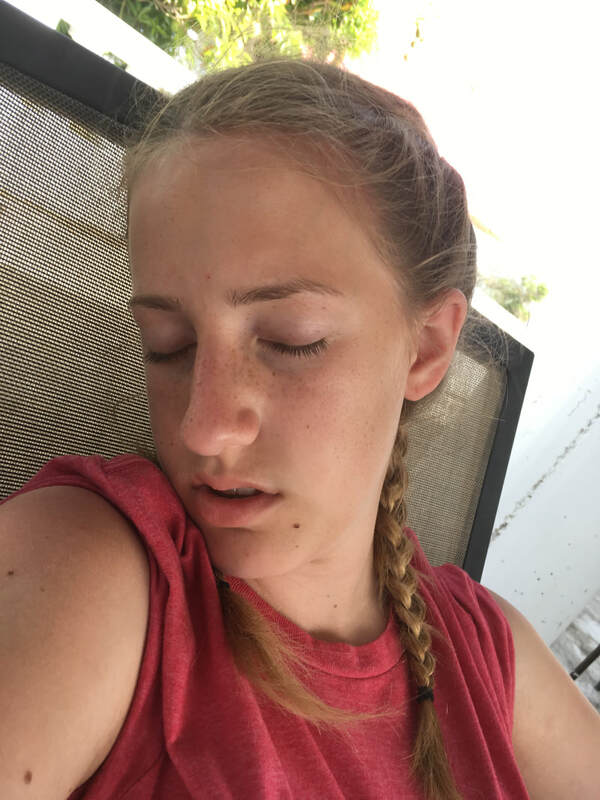 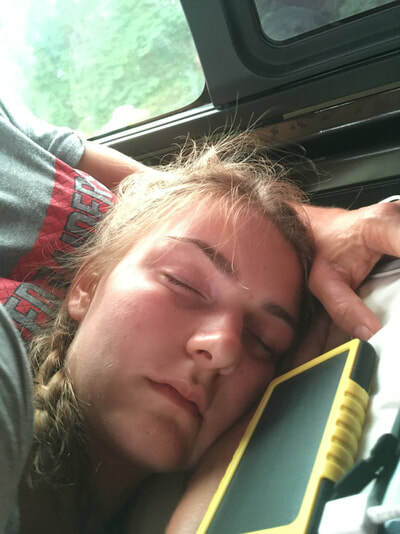 The July Team included Mikenzi Walker, Lily Wilson, Katherine Howard, Kaylee Young, Hannah Kady, Steve Shifflett and 12 other individuals from North Branch. 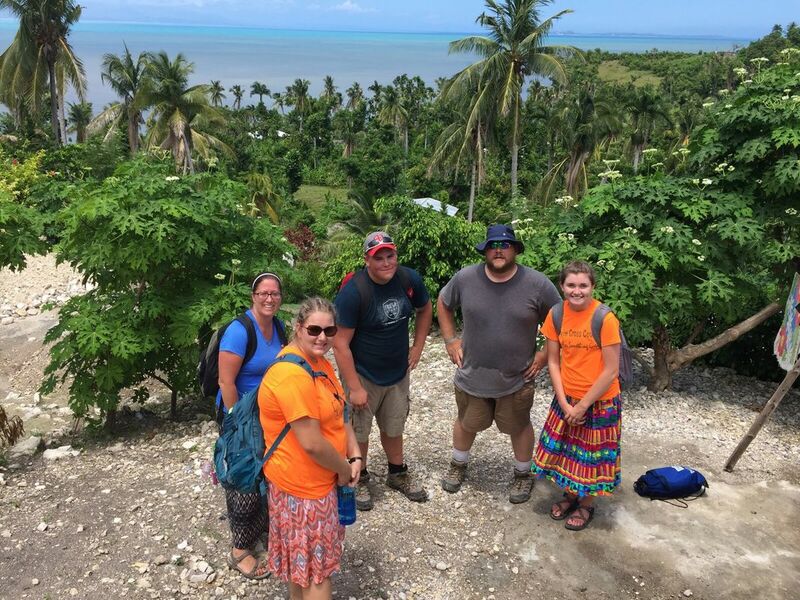 We are currently working on rescheduling date for this trip. 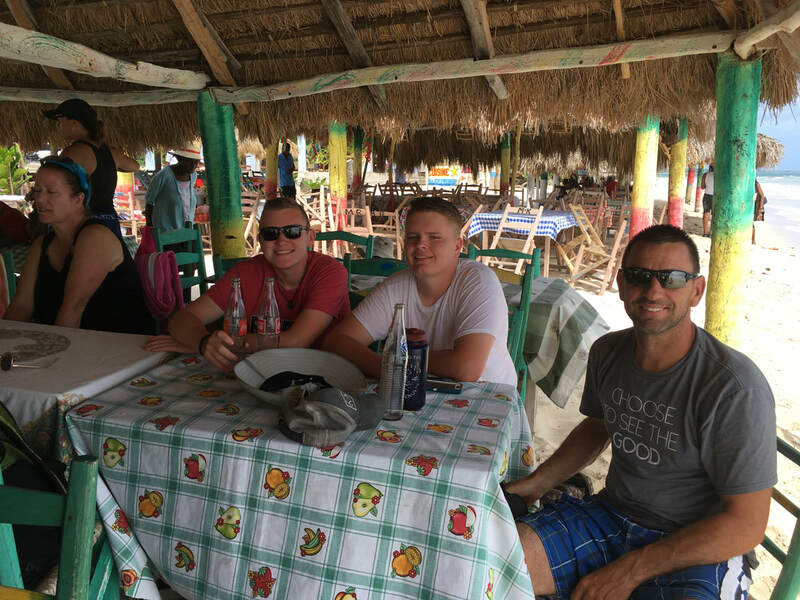 These team members will have first priority to future trip availability. 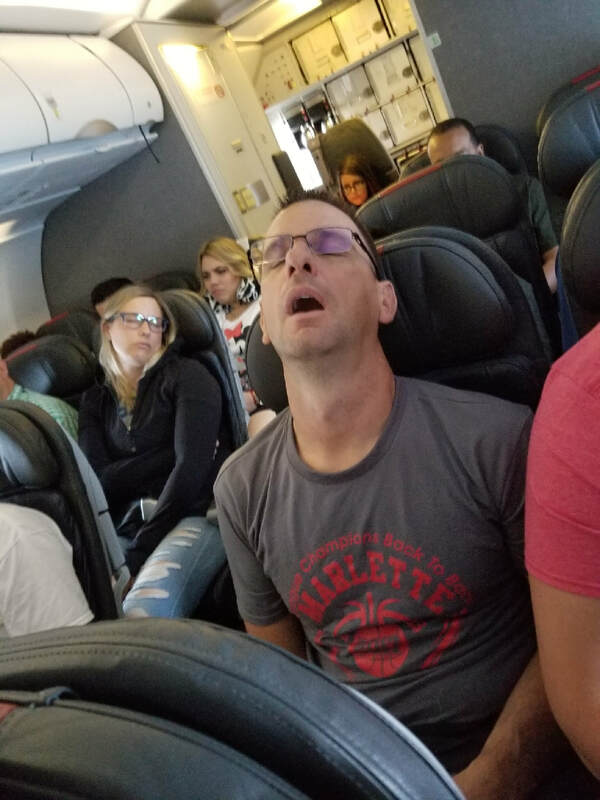 This trip takes a lot of work and a very high level of commitment. 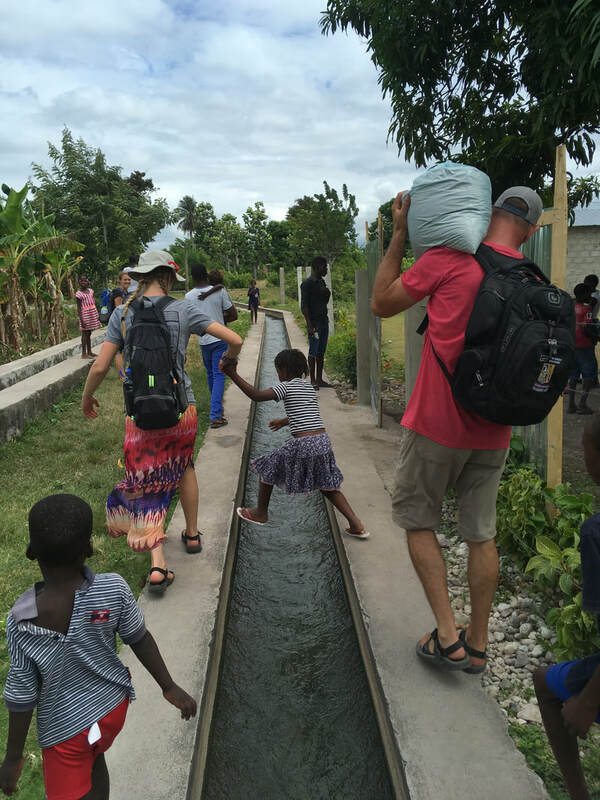 From raising the funds, packing the right gear, speaking to people through translators and hiking to the filter installation areas. Eventually you will get tired and sleep almost anywhere. Feel free to look through previous trip photos. 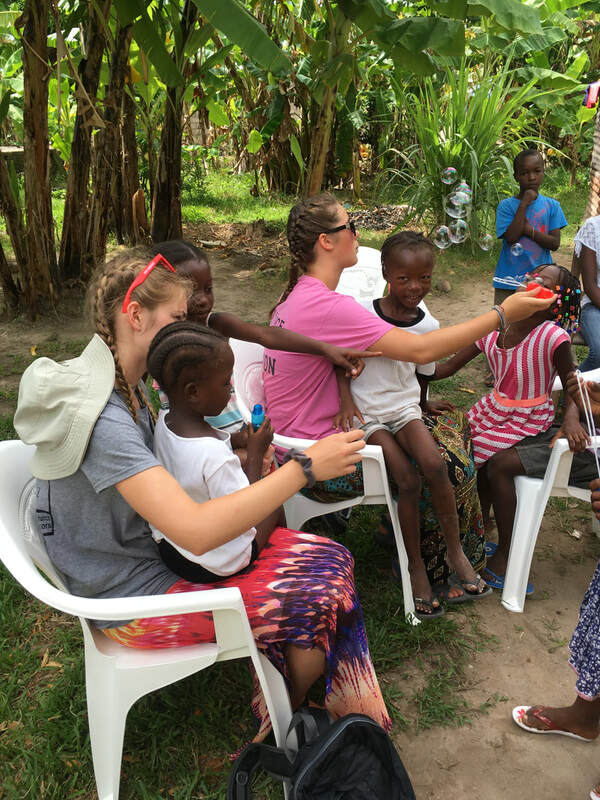 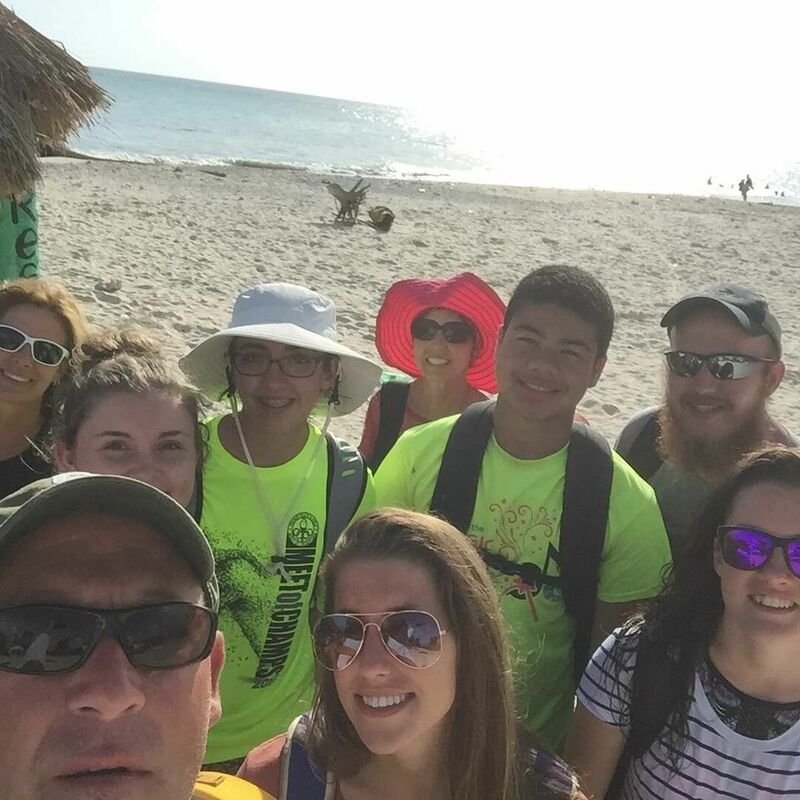 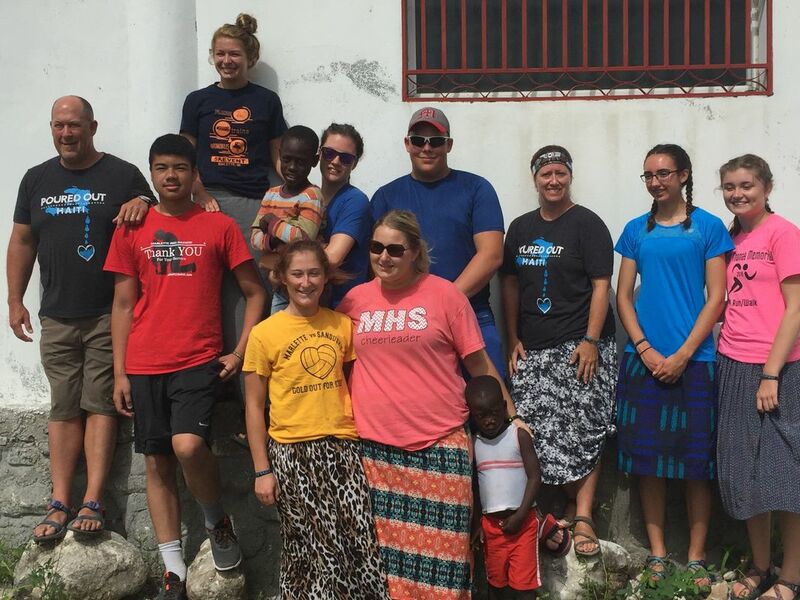 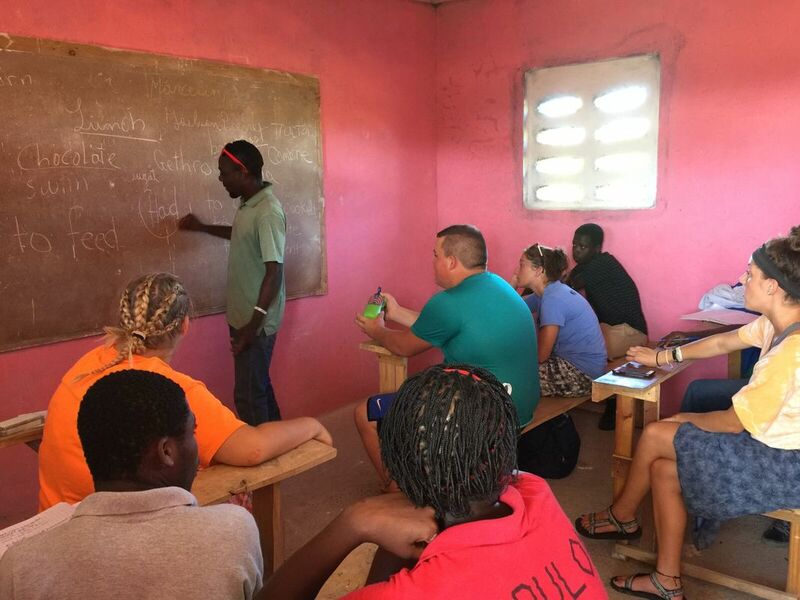 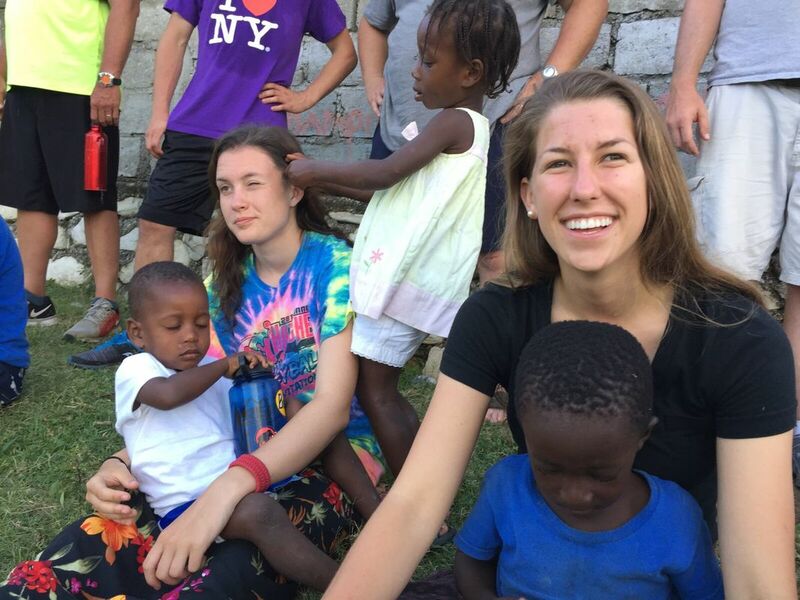 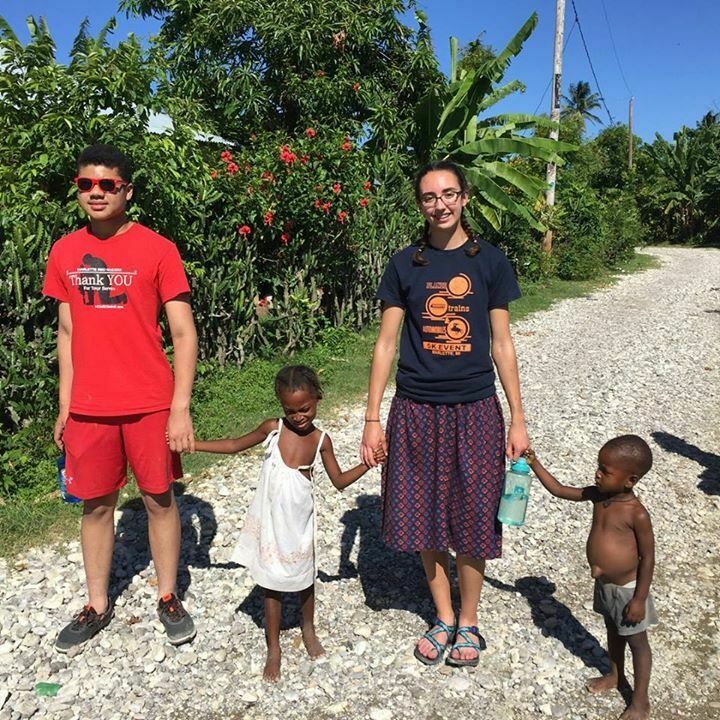 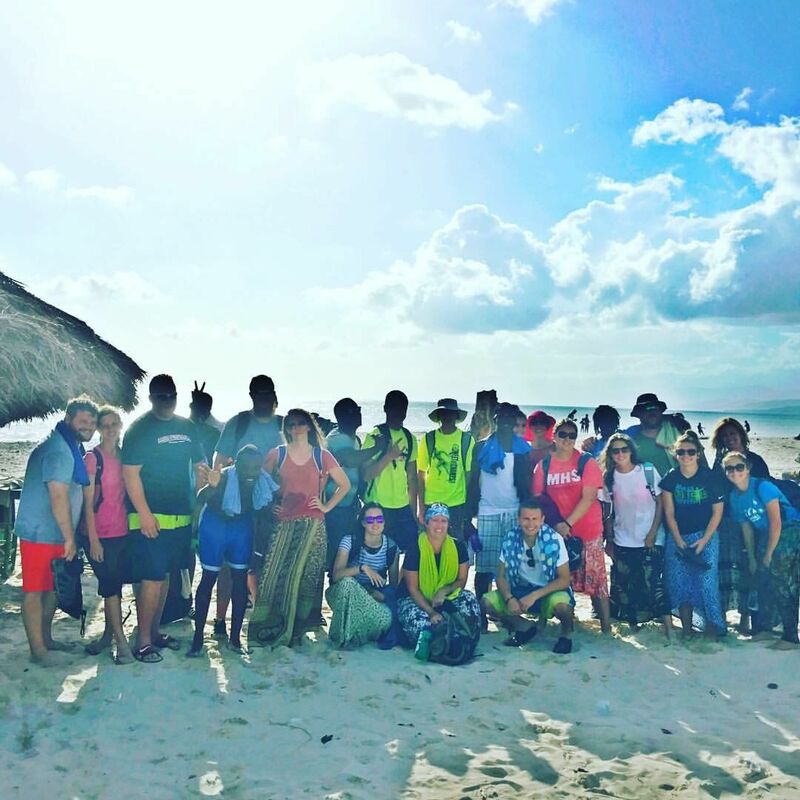 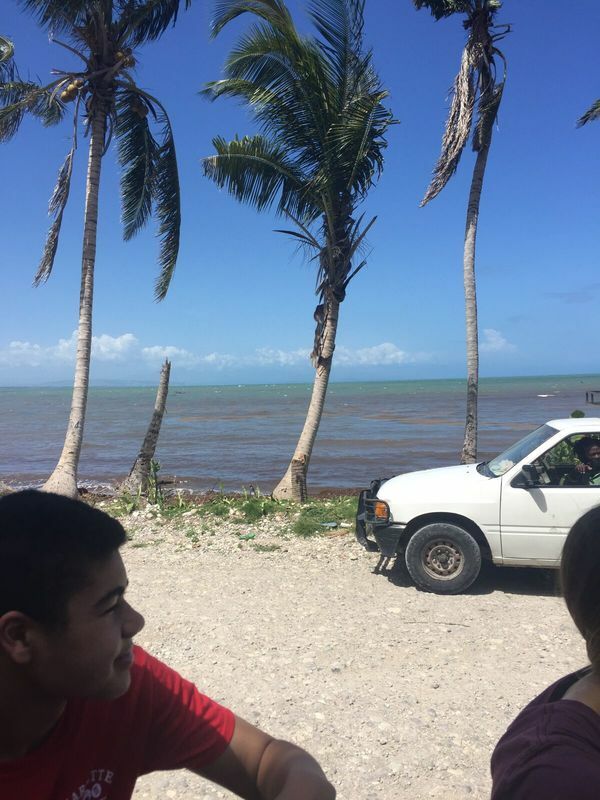 Last June eight Marlette High School students and 8 teachers/parents traveled to Haiti after raising $34,000. 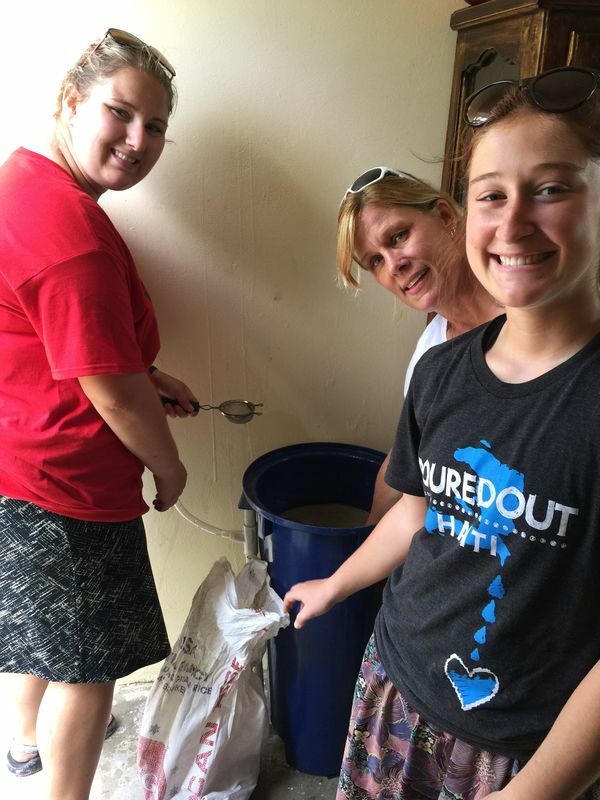 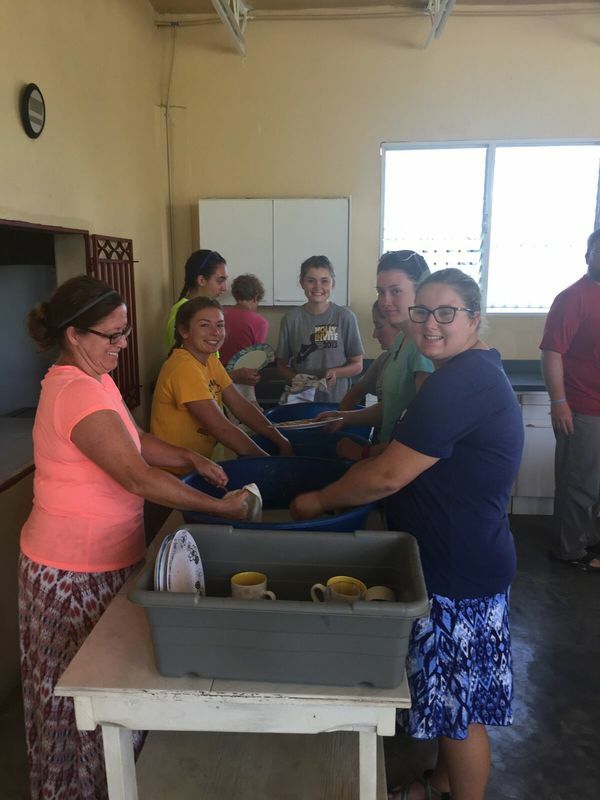 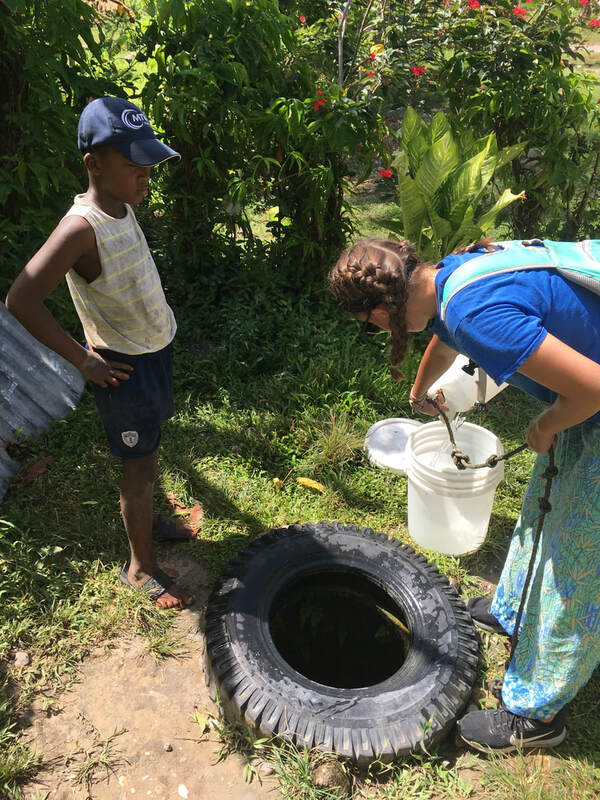 The team raised the money to purchase water filters, hire translators and cover room and board while in Haiti. 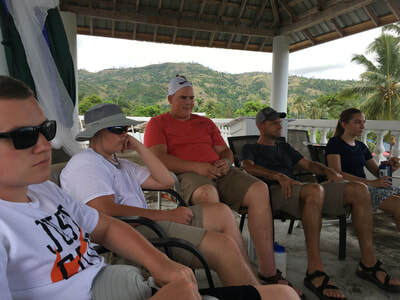 The team had a support group of students, parents and teachers who lead fundraising events to help meet financial goals. 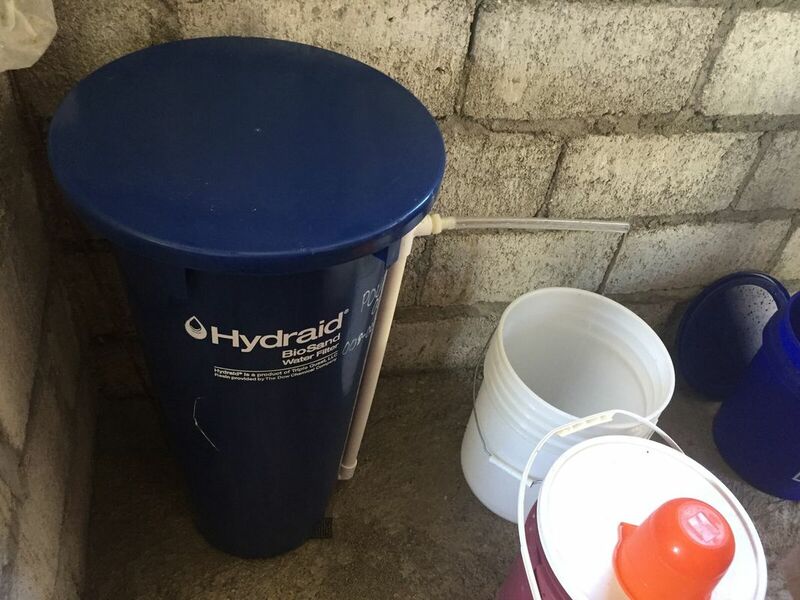 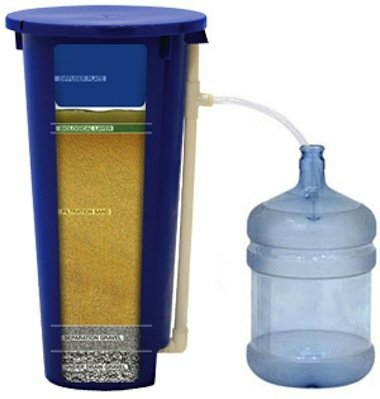 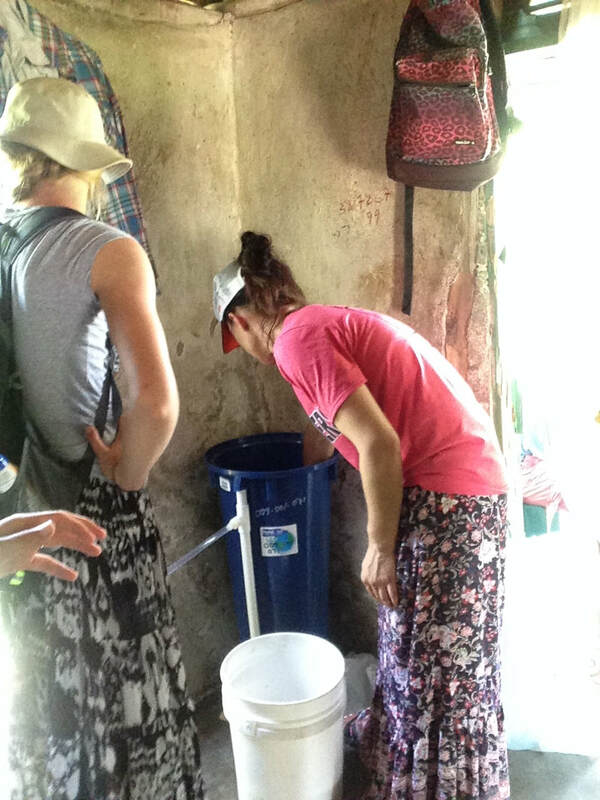 The team installed 29 water filters in homes, did inspections on about 12 previously installed filters. 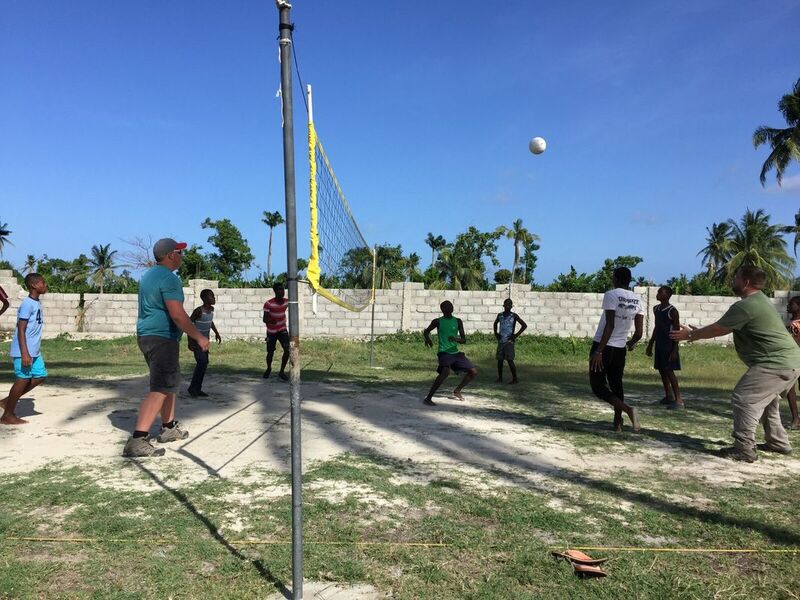 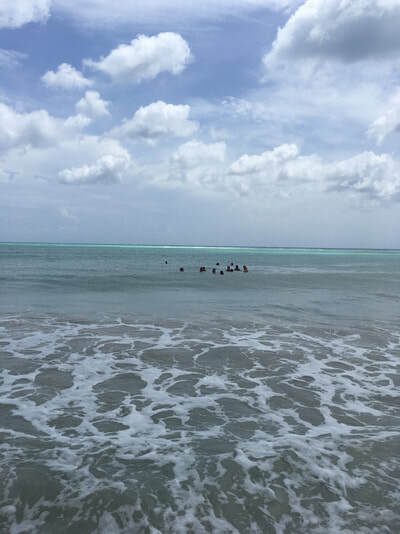 The team was also able to spend time teaching English in a school, playing volleyball with local teens, and help prepare and eat a traditional Haitian meal with a local family.